Defending champions Abahani Limited yet again made it one-sided affair as they romped to an effortless six-wicket victory over archrivals Mohammedan Sporting Club in what was termed as the high-voltage clash of Dhaka Premier League (DPL) at the Sher-e-Bangla National Cricket Stadium on Monday. Put into bat first, Mohammedan were restricted to a moderate 248-7 in 50 overs, a target that Abahani comfortably chased down with 15 balls to spare, making 254-4, with Sabbir Rahman fittingly sealed the deal with a towering six over long-on region. Opener Jahurul Islam smashed a well-composed 96 off 131, hitting a dozen of boundaries. 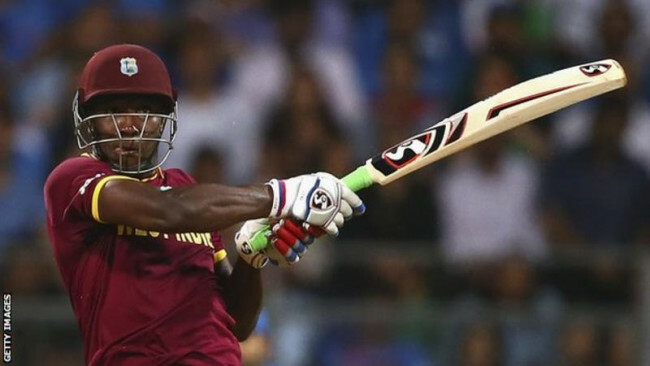 His fellow opener Soumya Sarkar made 43 while Indian recruit Wasim Jaffer added 38. Jahurul and Soumya made a mockery with the Mohammedan bowling to give the side a solid start in pursuit of 249. They combined for a 105-run for the opening stand, which made the task easier for the other batsman. As they bated with utmost confidence, Mohammedan bowlers looked clueless but they got the wicket against the flow of the game when pace bowler Shahadat Hossain rattled the wicket of Soumya. 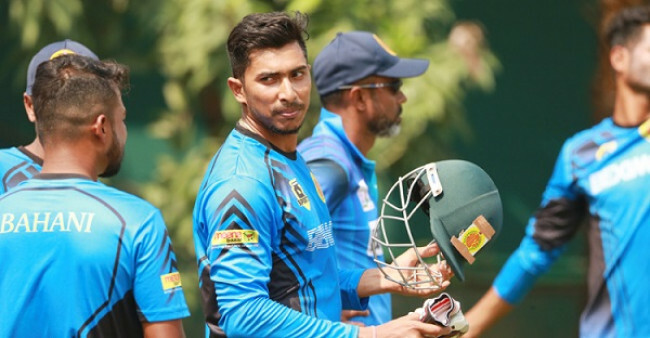 But his dismissal mattered little for Abahani as Jaffer and Jahurul added further 69-run for the second wicket stand to take the side on the verge of the victory. Mohammedan bowlers however delayed the inevitable, taking some quick wickets including that of Jahurul Islam who missed out his second ton in the ongoing league by four runs. Skipper Mosaddek Hossain (18 not out) and Sabbir Rahman (21 not out) thereafter sailed the side home without any fuss. 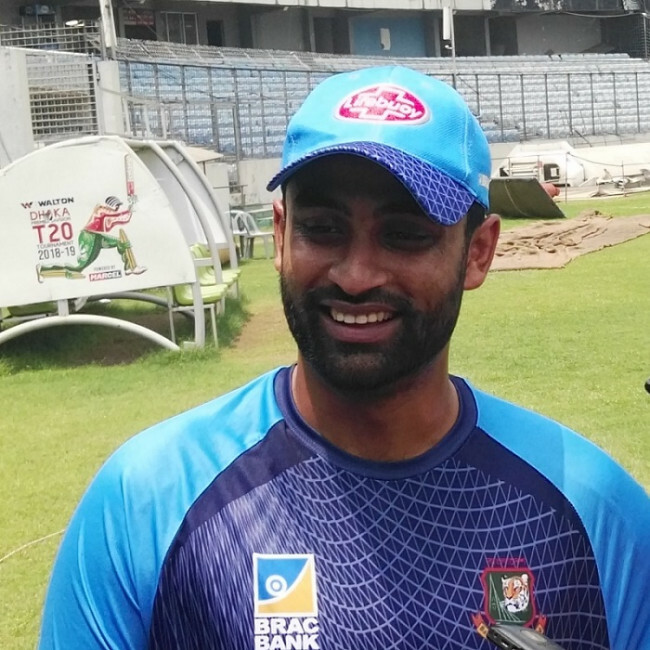 Shahadat Hossain with 2-59 was the most successful bowler for Mohammedan. 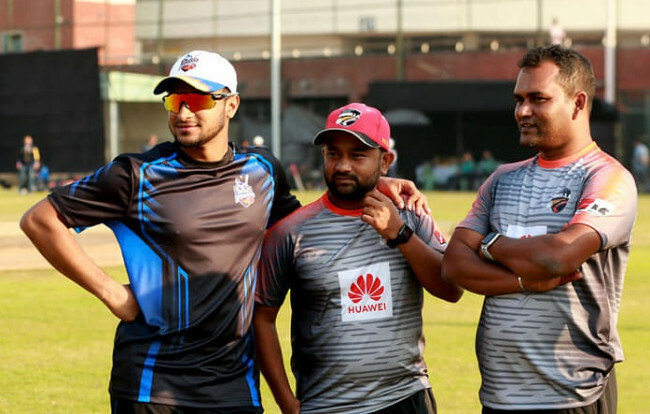 Pace bowler Mohammad Saifuddin, returned to fold after missing couple of games due to back trouble and left-arm spinner Nazmul Islam claimed three wickets apiece to dismantle Mohammedan in the crucial game. Irfan Sukkur was the top scorer for the side with 57 while captain Roqibul Hasan contributed 51. They held together the innings after a good start from the openers Liton Das (27) and Abdul Majid (26). But Abahani bowlers stalled the progress to limit Mohammedan to a mediocre total. With 10 points from six games, Abahani still top the point table while Mohammedan’s third consecutive defeat meant they have six points from the same number of matches.